Success is 80% about showing up. LOL, okay, maybe not that easy, but the foundation of getting some motivational blood flowing through your veins, and especially that brilliant noggin of yours, is to get up and show up. There are people I know and you might be one of them – who just love PJ days. Waking up late, staying in your PJ’s and just vegging. Now even though that might be cute for a Sunday, there are also people who believe that being in an extended figurative PJ day is the way to live your life. And then, surprise, surprise, they suddenly fall ill with a bad case of the downers, cannot function properly and want to just keep lying down. This is of course, no way to live a life. Negative vibes are waaaaaay stronger than positive ones, so not being exposed to light has lasting effects. Unfortunately, more people live this way than you might imagine. Do you want fever for life or cabin fever? The latter sounds super boring to me. You will never be ready to roll if you don’t keep yourself mobilised. Get up, take a good shower, get dressed and go outside. That’s where things are happening. That’s where people are, opportunities lurk and success is waiting to pounce on you. Okay, so now you’re ready to rumble but not yet sure about the mingling part. Did I hear you say you’re an introvert? Actually, a pure introvert or extrovert does not exist. We are all on a scale between the two poles and act differently in different situations. You are more of an ambivert than you believe, which means all of us have the propensity to be energized by other people. In fact, we need others to become whole people ourselves. You are so multi-dimensional it’s scary. Why limit yourself to a personality type? Some people can work alone without human interaction all day and be the belle of the ball at the party, others need to be giving running commentary of their day to stay sane (while driving everyone around them crazy, but hey). Whether it’s a little or a lot, you need the energy of others. Studies have been done and of course there are those terrible stories of abandonment of children at a young age, where the lack of human interaction actually caused severe developmental delays and often brain damage. People are good for you! Now, I am not saying you need to stay out day and night fuelling your mind and your soul, but those little critters called endorphins are solid gold baby! Spending positive time with others, laughing and having fun, attending events, exercising and plainly just being in a gorgeous outside location walking will ensure that your endorphins flood your sphere of happiness. A happy person who feels that they are on their way somewhere, who feels that they are contributing to society is a motivated success story. I know, sometimes you don’t feel like it and think you have nothing to contribute. Get up anyway. 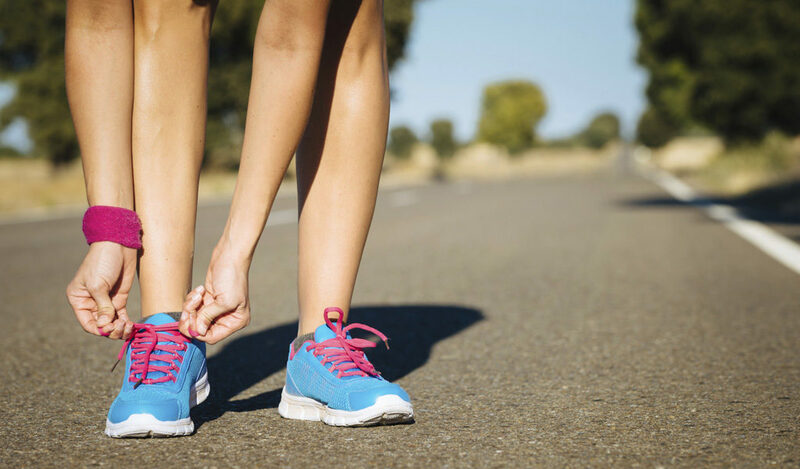 Whether it’s your running shoes or your boots, put them on anyway. It’s the first step that’s the hardest. Once you’ve got momentum, you go girl! And keep on going. At the beginning of 2017, Natalie waved her corporate job goodbye and founded Equivivere. With 15 years’ commercial and retail property experience, what started out as a property service venture offering niche property services to tenants and landlords, has morphed into a lot more writing and the path of discovery has led to different viewpoints. Natalie’s life philosophy is built on the nurturing of quality relationships and remaining inspired by life. So the journey of entrepreneurship continues and around every corner lies another paradigm shift!